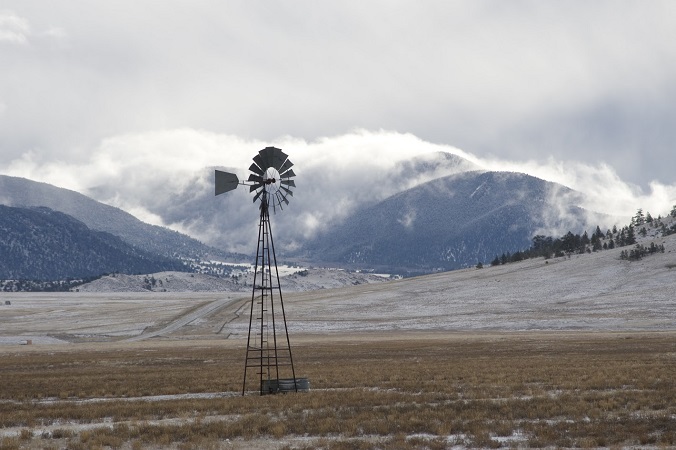 Park County is a hidden high-country gem, located next to Summit County just past Breckenridge. It boasts “3 wilderness areas, 2 state parks, 12 wildlife areas and more territory above 9,000 feet than any other Colorado county” according to www.parkco.us. 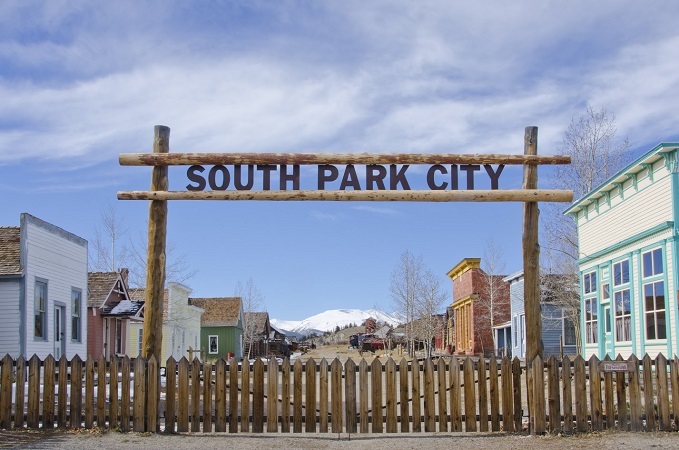 It is incredibly beautiful and vast, encompassing towns such as South Park, Fairplay, Alma, Como, Jefferson, Hartsel and Tarryall. Park County is close to both the front range of Denver and Summit County and offers more affordable single-family homes, condominiums and tons of land for sale. It is an epicenter for wildlife, historic towns and mountain communities without as much tourism as other nearby communities. There are tons of access to hiking, biking, river access, and off-roading and Colorado Trail access.